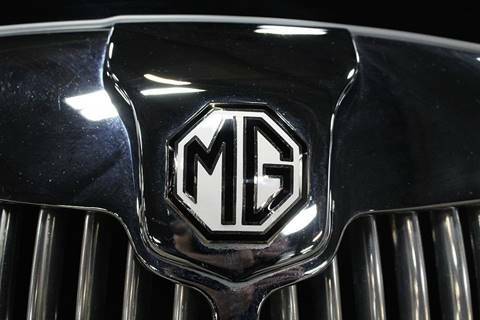 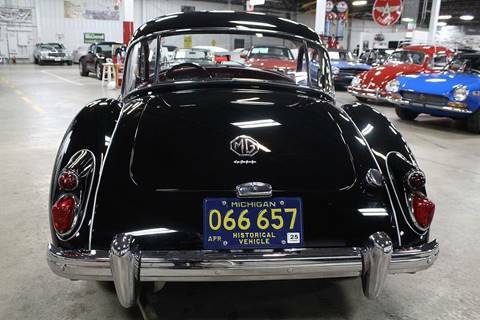 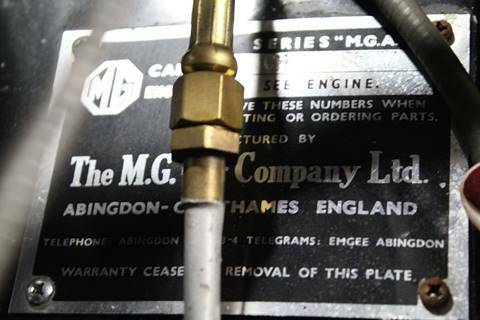 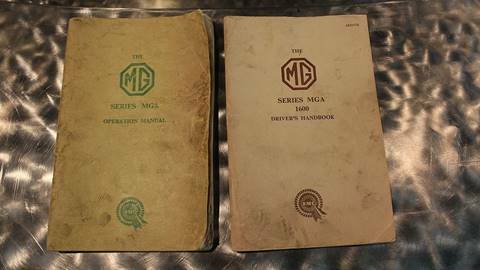 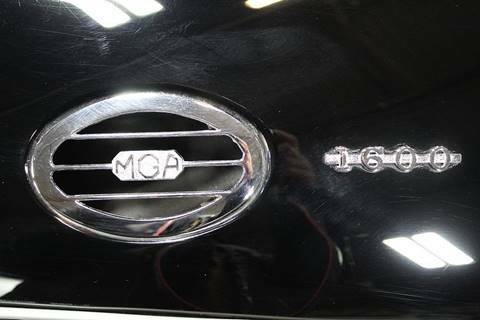 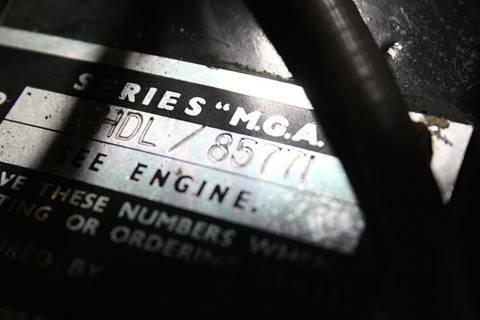 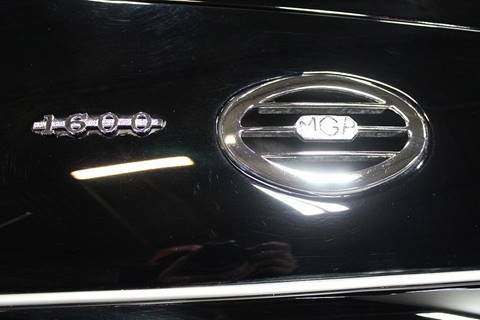 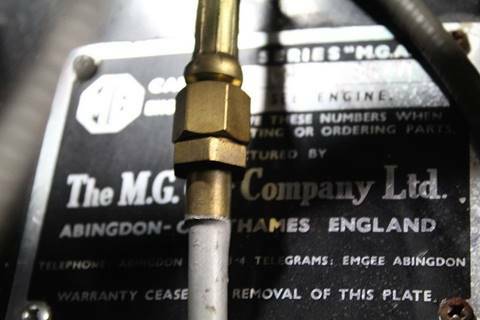 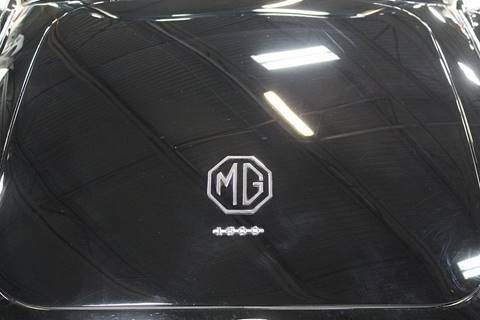 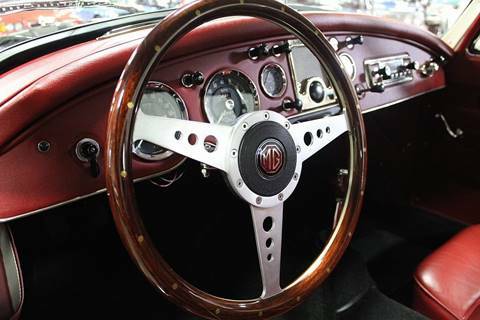 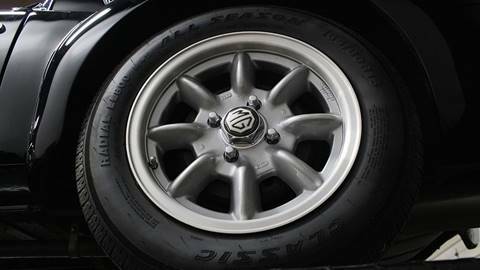 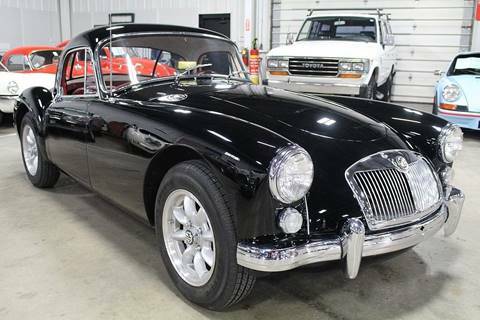 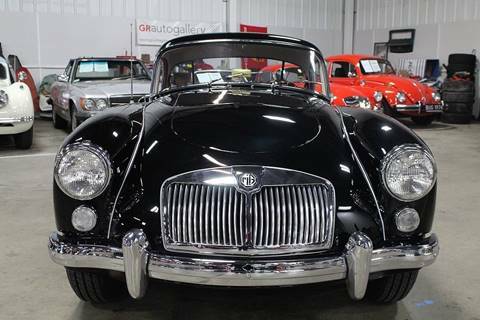 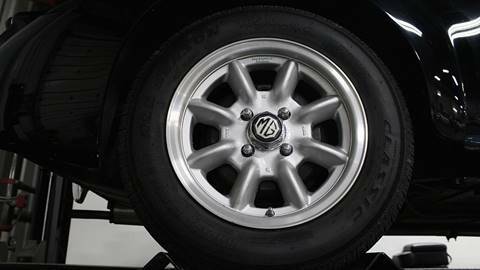 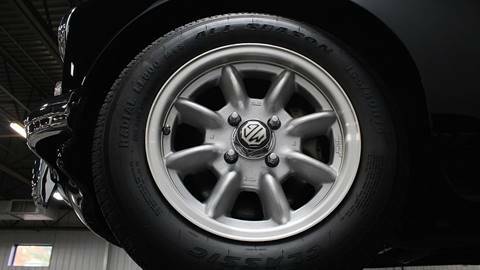 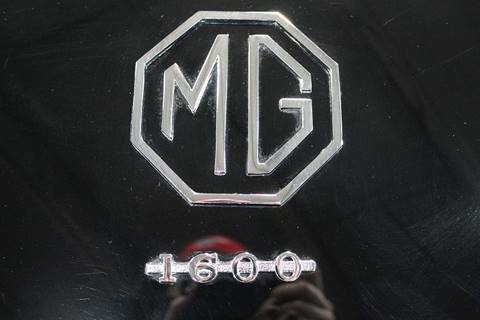 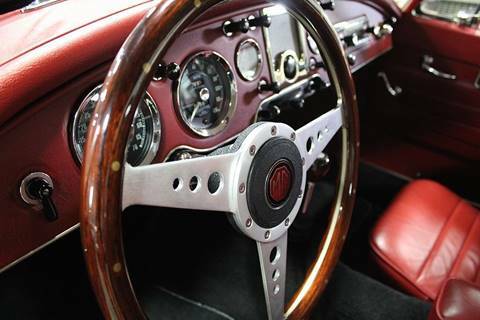 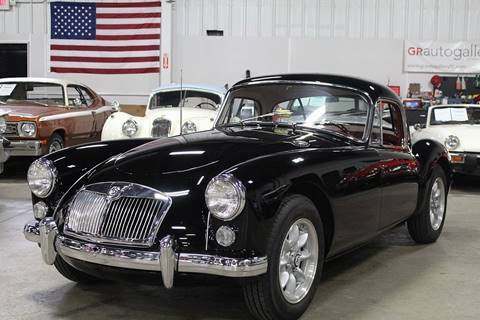 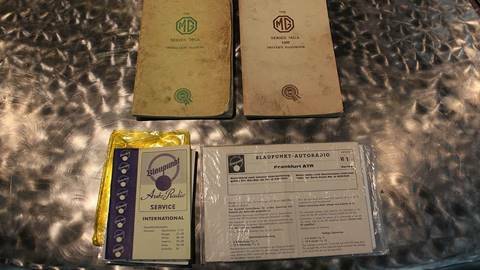 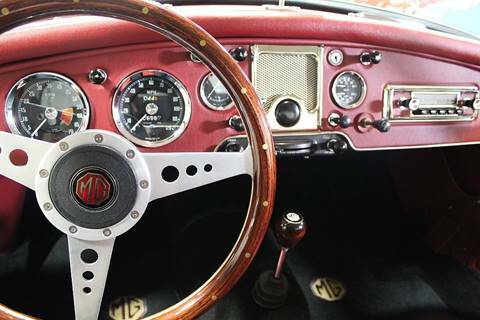 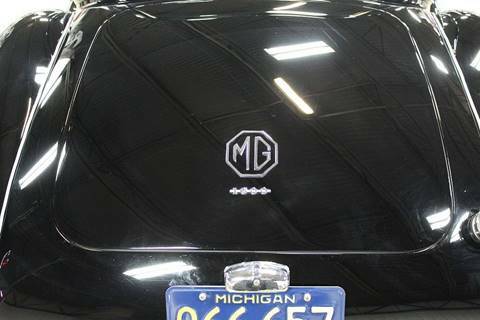 From 1955 through 1962 the MG built the “A” series. 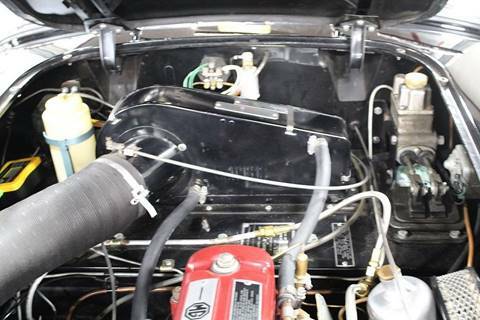 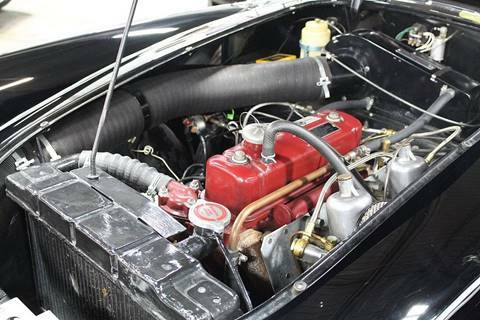 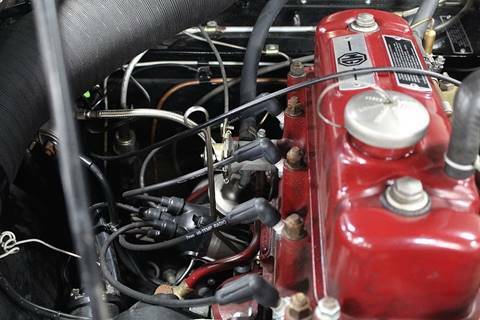 The Mark I with a 1500 CC powerplant producing 68 HP and the Mark II from 1960-1962 with a 1600 CC producing a touch more power being able to propel the car to a speed of 105 MPH. 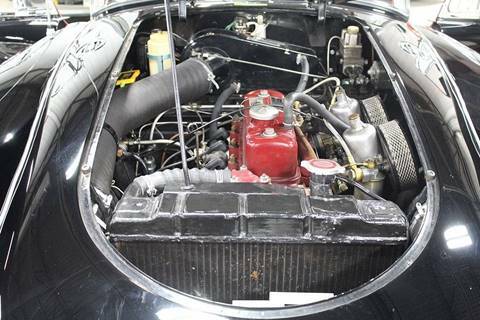 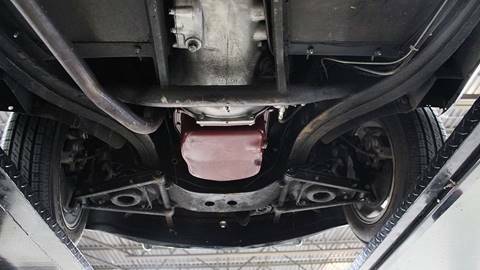 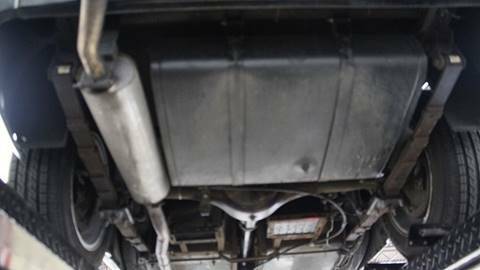 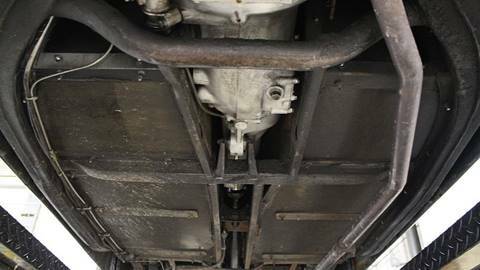 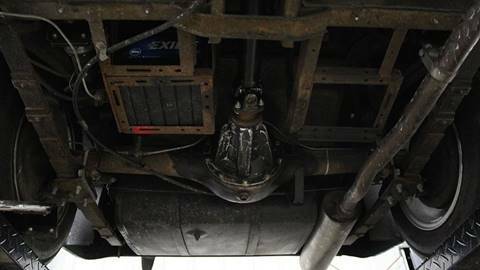 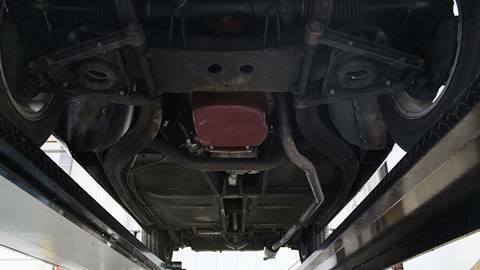 It was a body-on-frame design that used the straight-4 engine, it also had a independent suspension with coil over springs and a rack and pinion steering box. 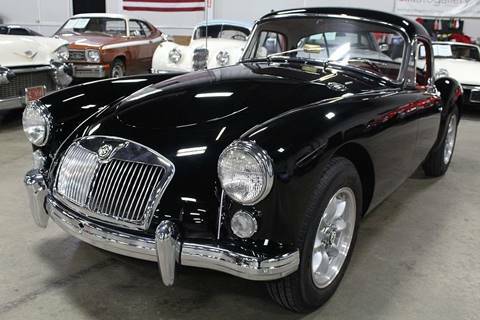 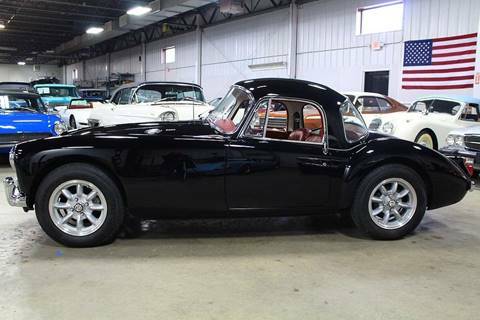 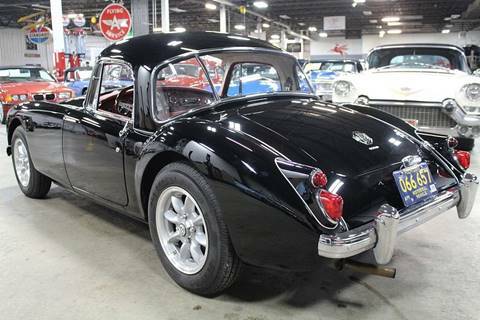 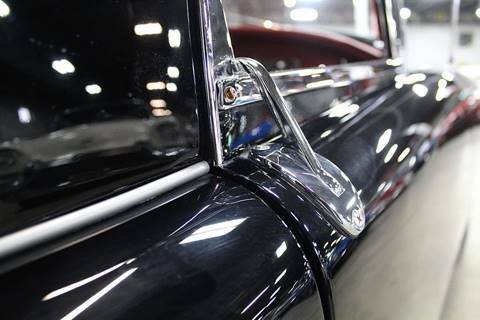 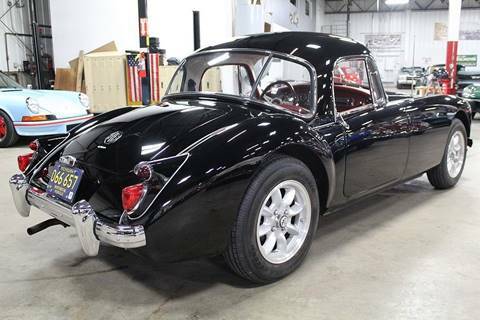 This particular stunning example is not only the rare Coupe it is also a one owner car with the current seller purchasing the car new at Falvey Motor Sales in Detroit, MI on October,11 1961. 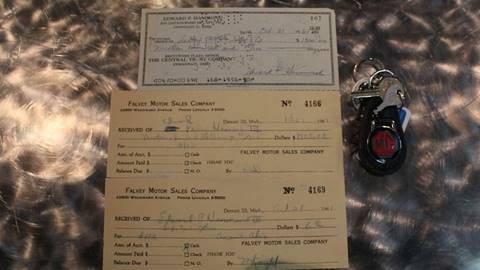 In addition to that the car is accompanied by the original bill of sale, cancelled check and every service record since day one. 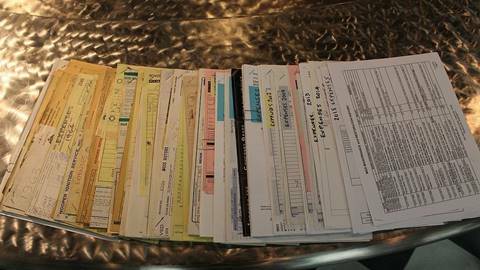 If that is not enough for you how about a SIX page spreadsheet of everything that was done to the car including service, upgrades and restoration. 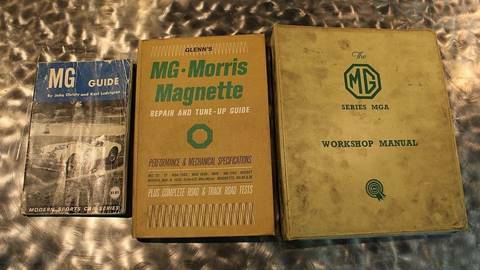 The original tools, owners manuals and keys also come with the purchase. 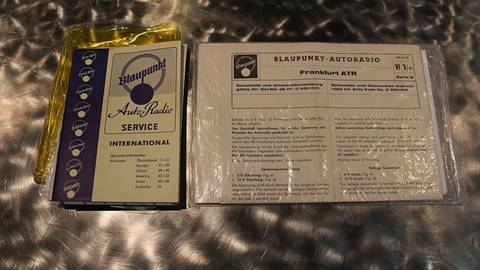 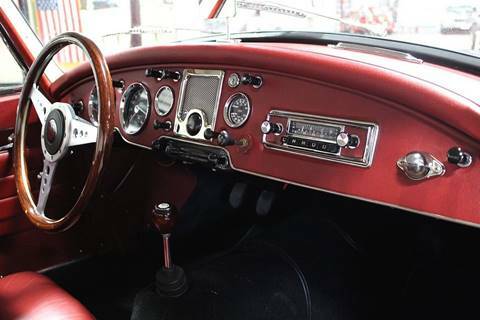 A few of the upgrades are as follows; a Bonnet latch and release, Pannasport wheels, Rear oil seal conversion kit, 3-point belts, wood steering wheel and a Blaupunk radio (1963). 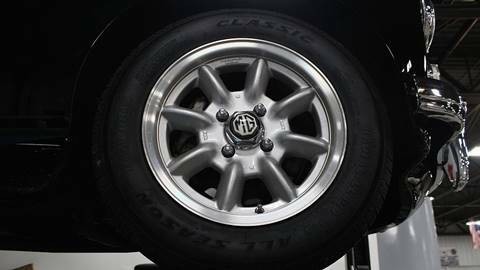 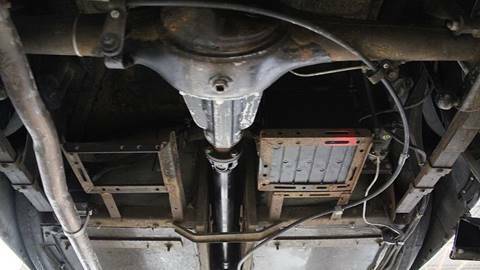 New tires including spare were put on in 2016 along with a new battery in 2018 along with all routine maintenance. 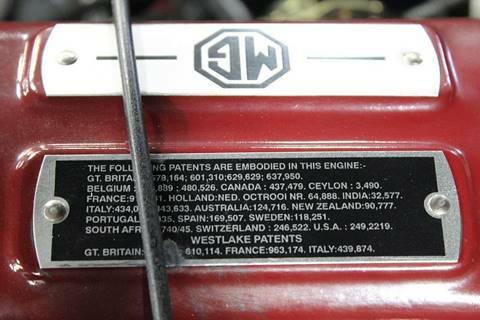 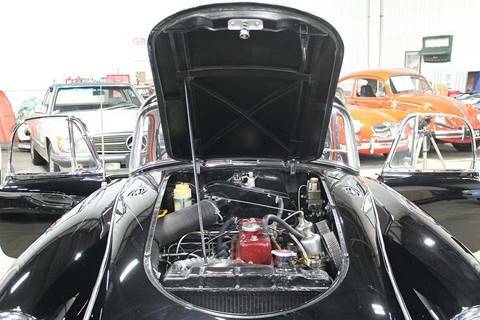 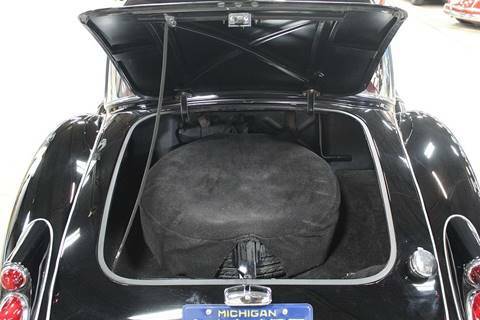 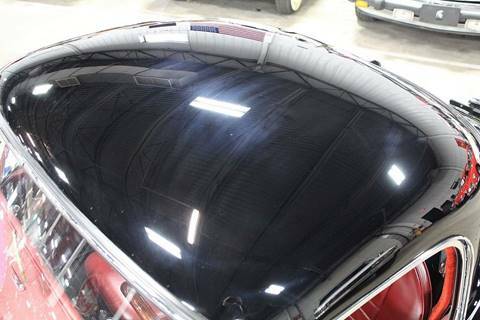 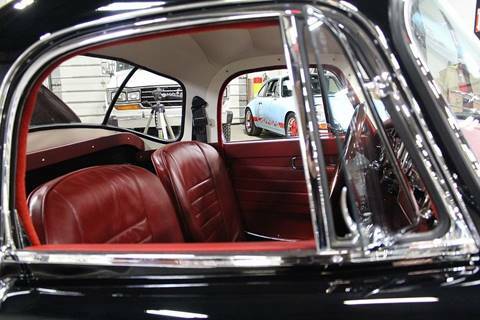 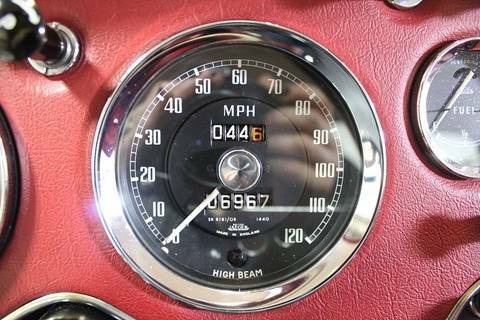 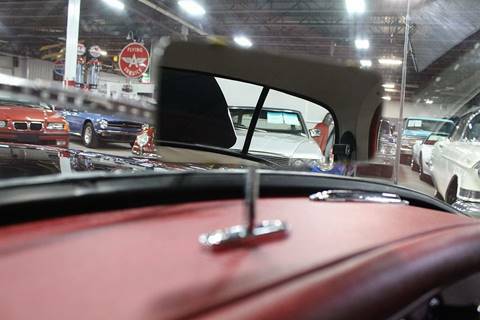 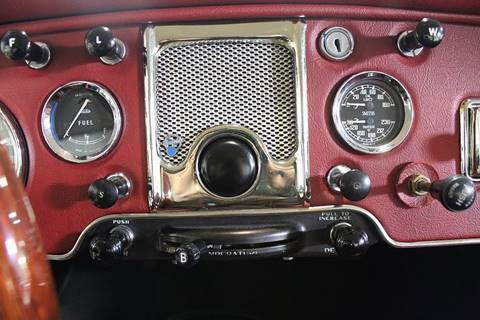 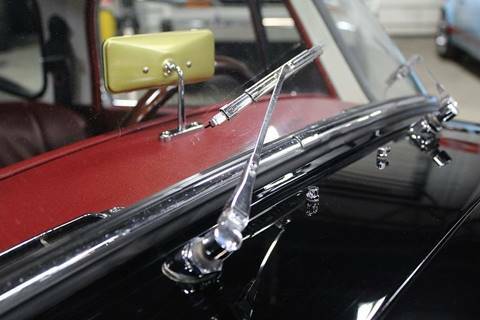 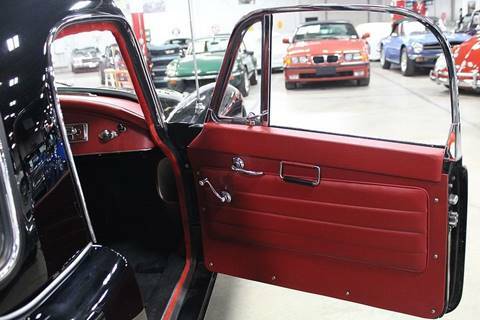 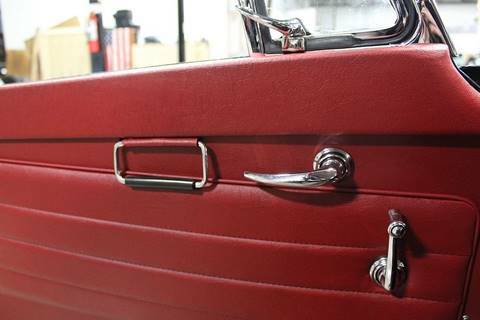 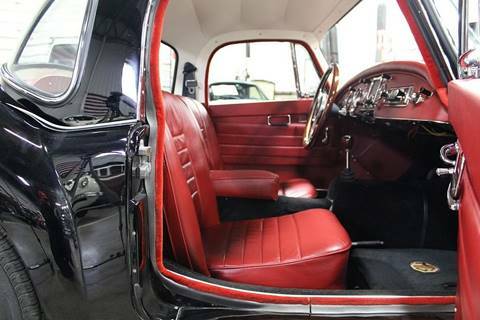 The car was completely restored in 2006 and has traveled about 7,000 miles in that time. 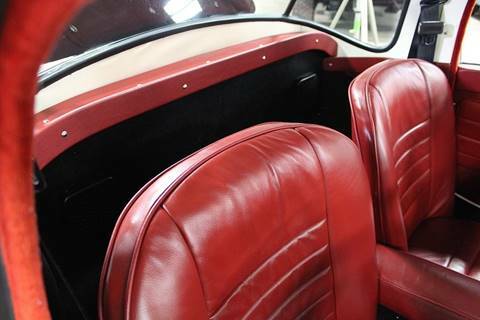 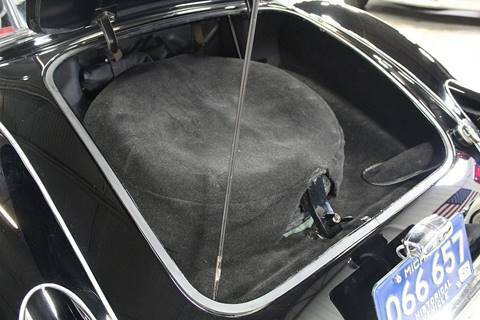 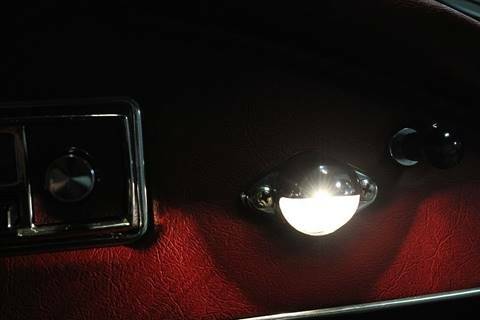 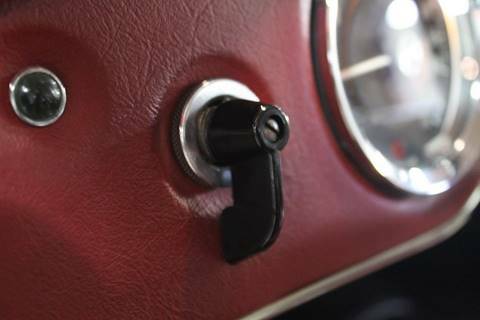 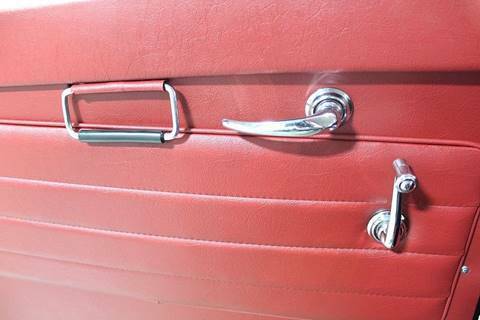 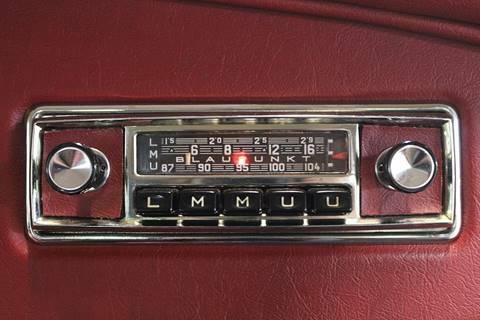 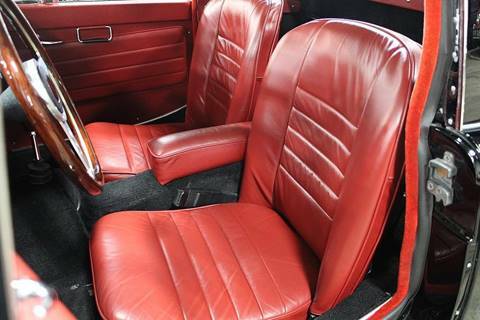 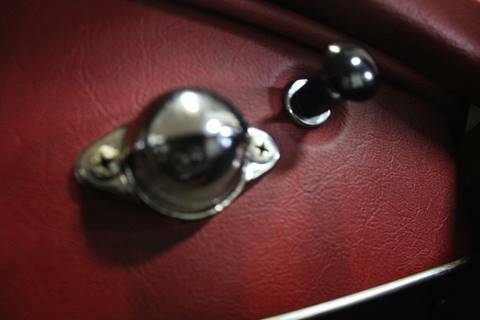 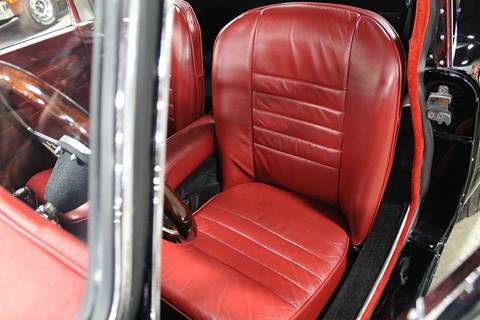 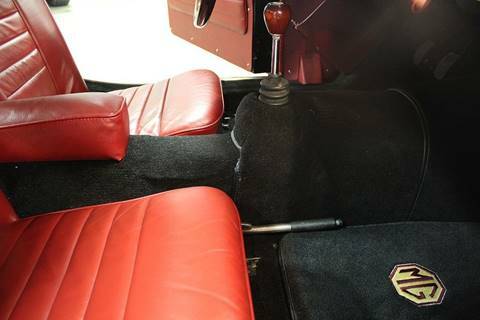 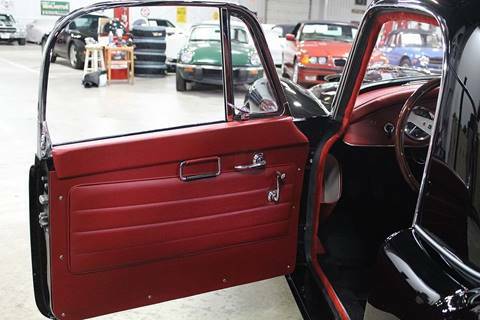 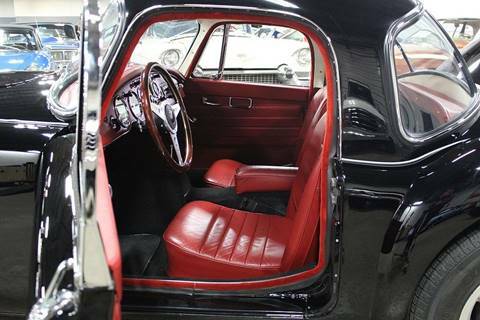 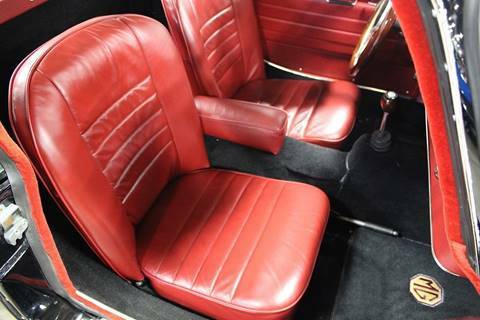 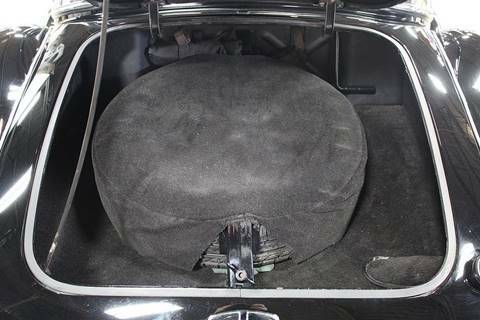 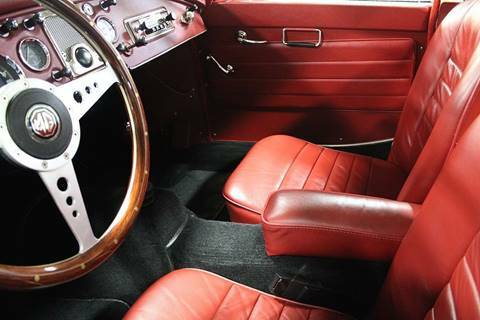 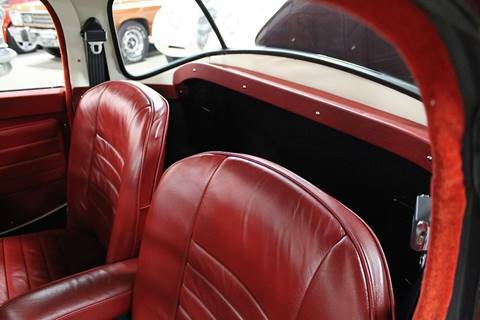 All new leather interior was fitted and the radio was restored to perfect working order. 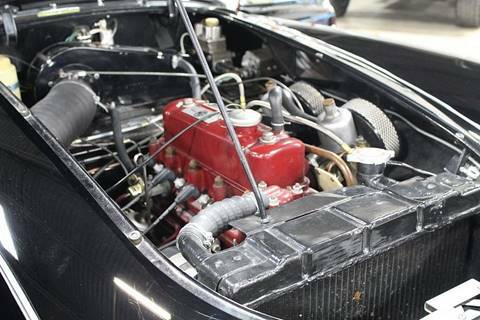 All mechanicals were rebuilt including engine and transmission. 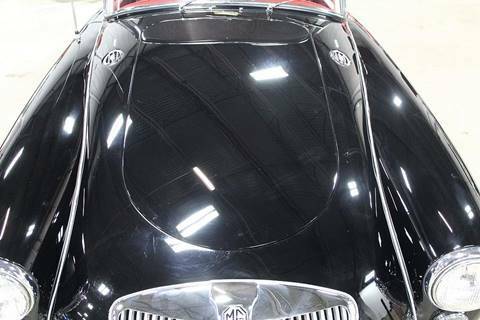 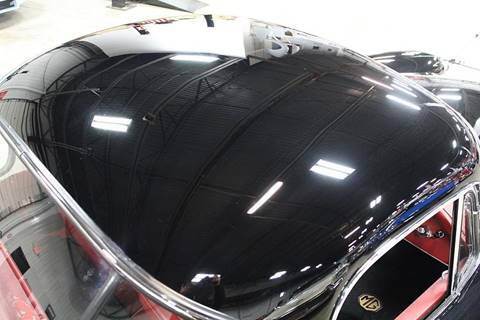 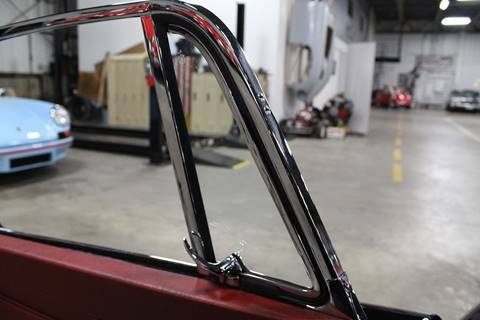 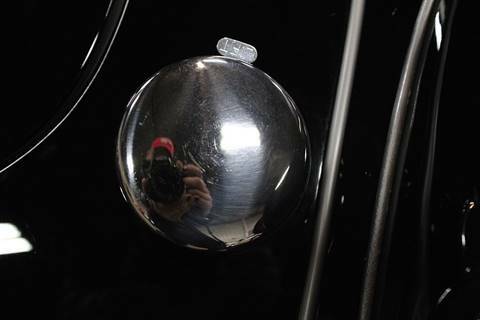 Beautiful paint, chrome and brite work as well. 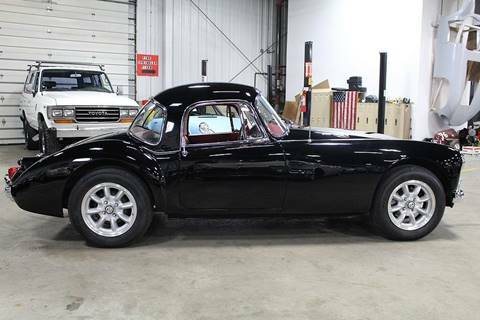 This is truly a very rare opportunity to own such a perfect specimen. 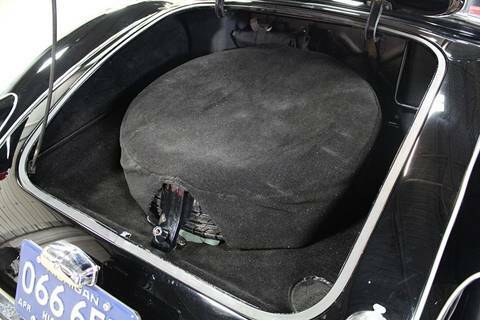 This car comes with all of its original parts including wheels.